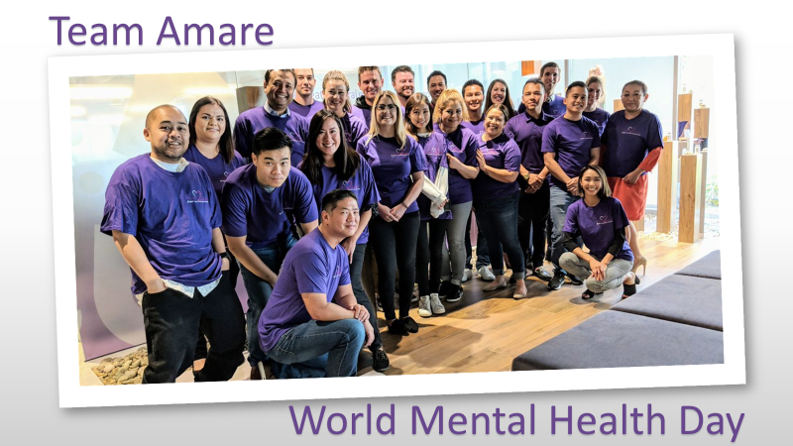 Imagine yourself working for a company that shares your passion about how nutrition impacts mental wellness as well as overall health. We create a holistic mental wellness platform that connects a purpose-driven community of passionate people. Your role is critical to providing our Wellness Partners and customers with the best experience possible. This team is responsible for protecting our culture and cultivating our community. Be Well and Make a Difference!